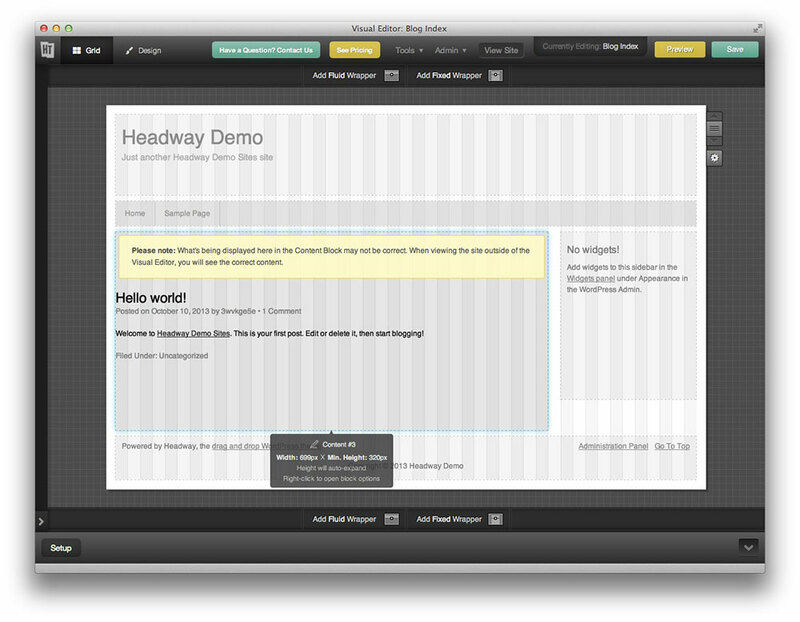 Headway Grid – This theme framework is based on grid system which gives you a full control over WordPress theme layout. This is something beyond just drag&drop, that sets its limits, there is no limits with Headway. Design Editor – Design editor allows you to add colors, background images, rounded corners, shadows, size and everything else. In case you need to style each page differently, Headway design editor will get you covered. Most if not all CSS styling option can be done via simple web interface and it might be important for many. SEO Friendly – Optimization for search engines is crucial and Headway have decided to take care of it for you. 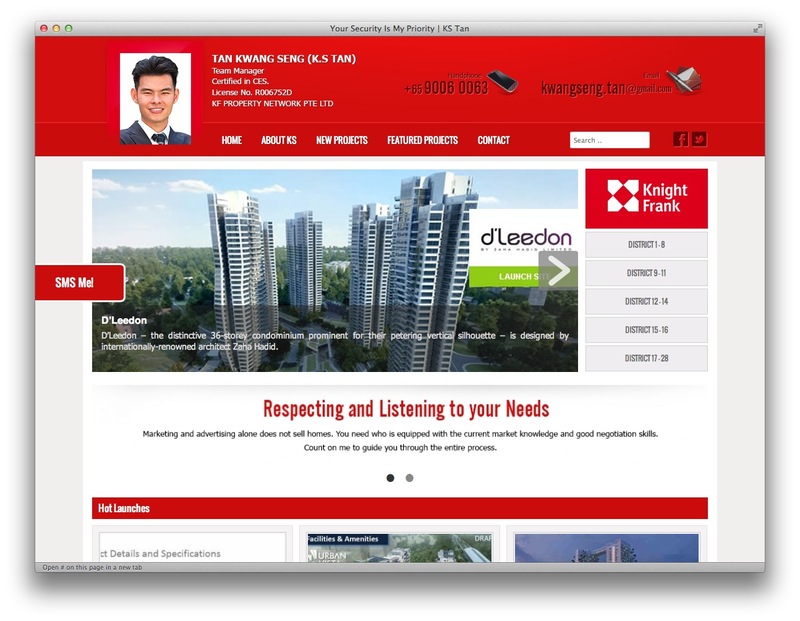 There is no pint of building amazing looking website if no one will ever find it. 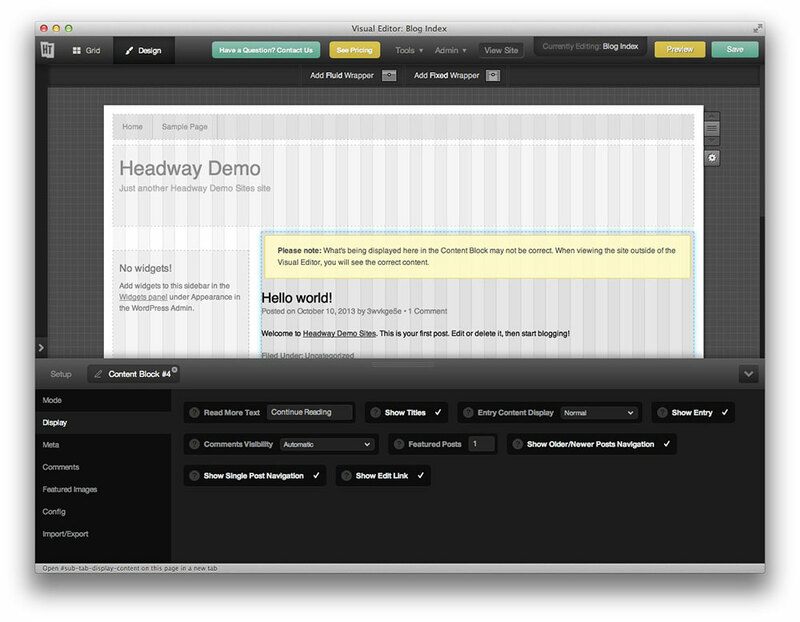 Technology – Headway theme framework will output clean code base in HTML5 and CSS3. 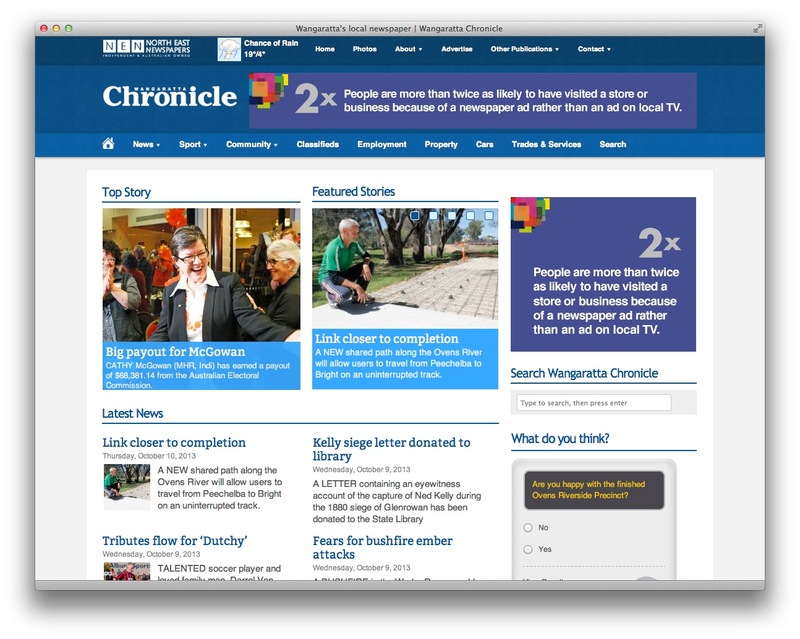 Like we mentioned earlier it is based on grid layout which means responsive design to make your theme look awesome on any device. 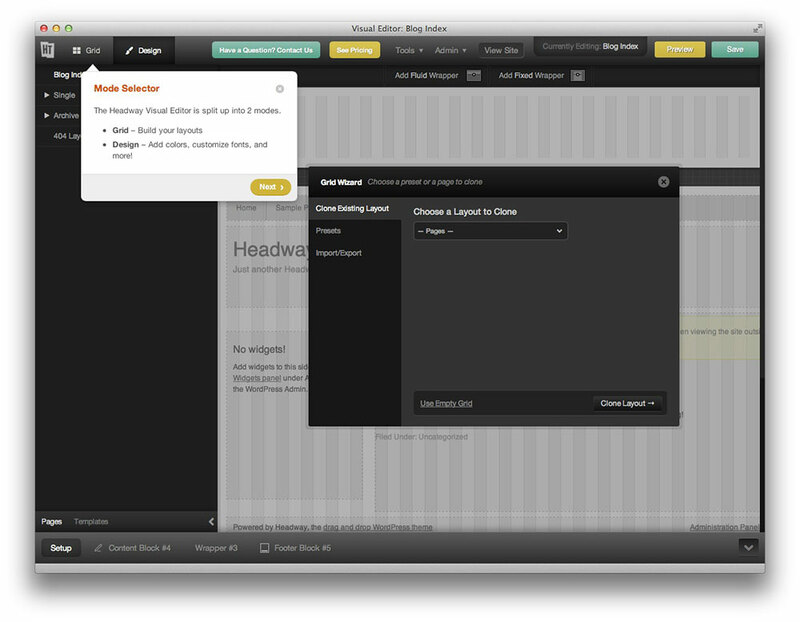 Headway Extend – If you can’t get something done via drag&drop then headway exten will come to rescue. 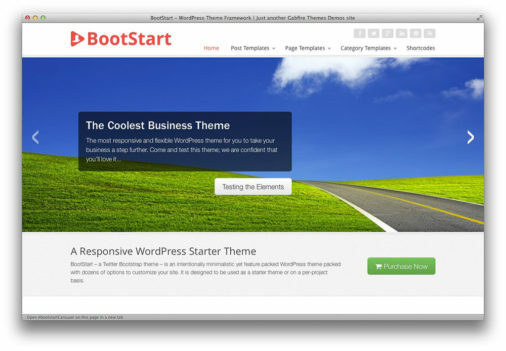 These extend features are somewhere similar to WordPress plugins but they are fully optimized for theme and will blend together with your theme design. To give you an idea. 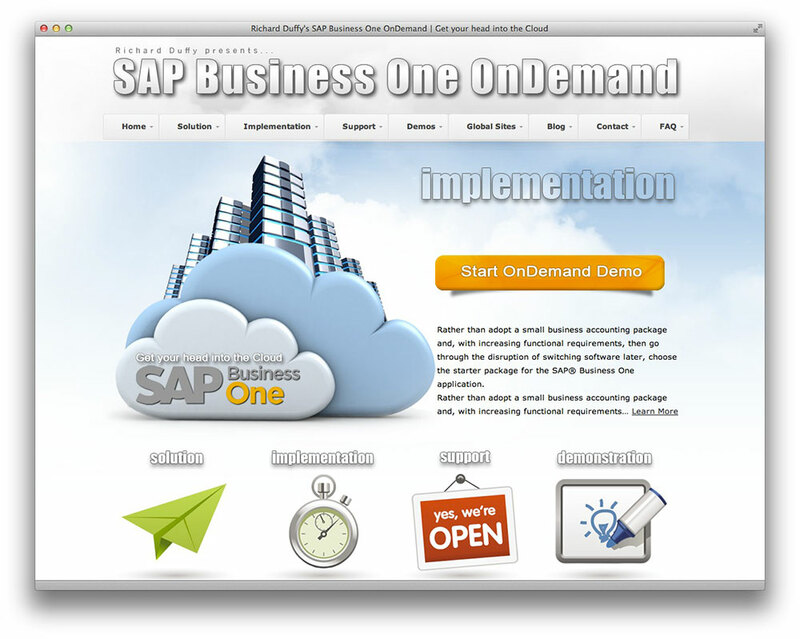 There is a free WooCommerce optimization block between various other Extend blocks. 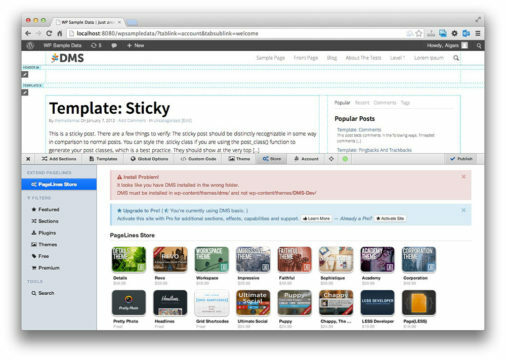 This is something no other theme framework can offer. 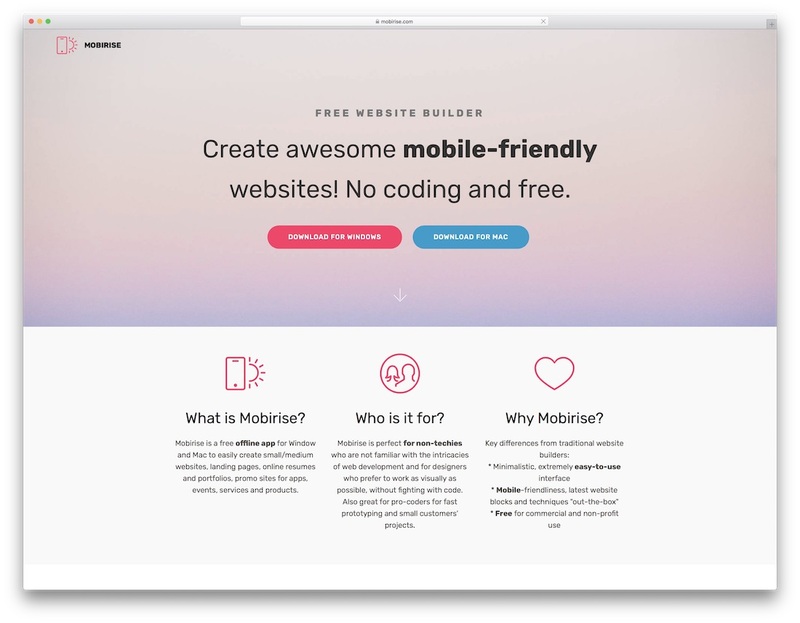 For Developers – While most of the advertised features are for users who are looking to build their own theme without touching a code, there is also Developer mode, which gives full control over your code. 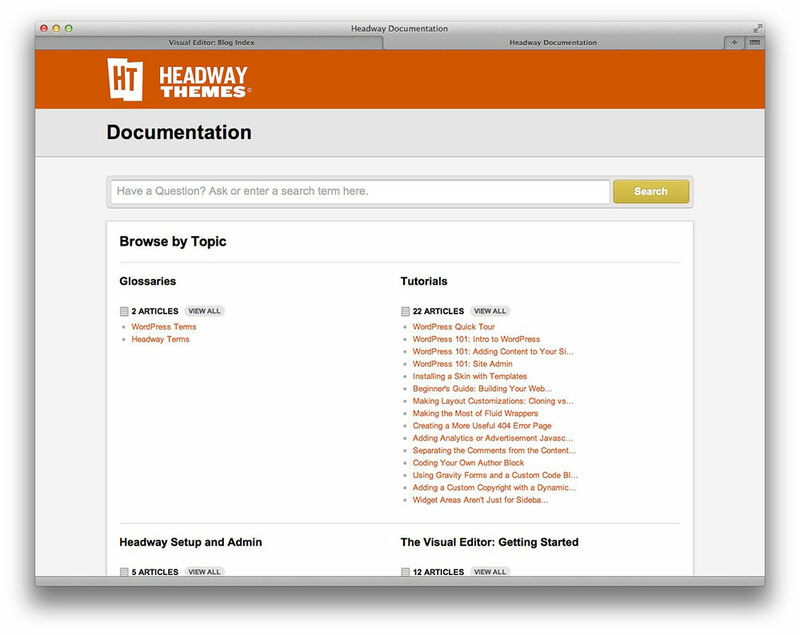 Headway is the simplest WordPress theme framework available in the market, however experienced developers might find it a bit too simple. 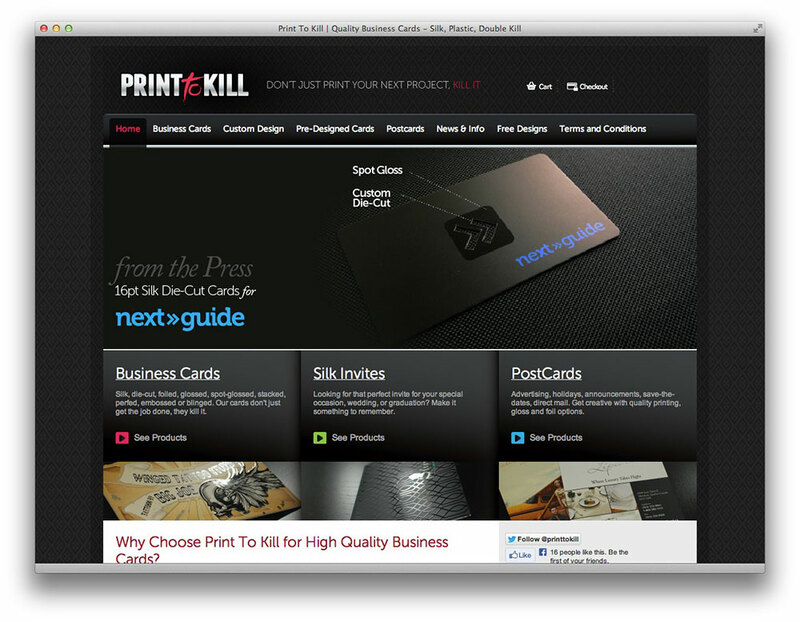 However, if you are planing to build your first custom theme then Headway is the right bet. This theme framework won’t teach you have to code because you won’t even touch the actual code, so this is more like drawing instead of coding. 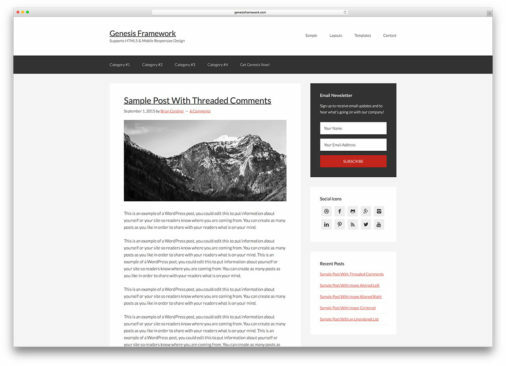 Share your thoughts about Headway WordPress theme framework below. Do you like this non-developer approach of building themes or you are looking for something more serious?